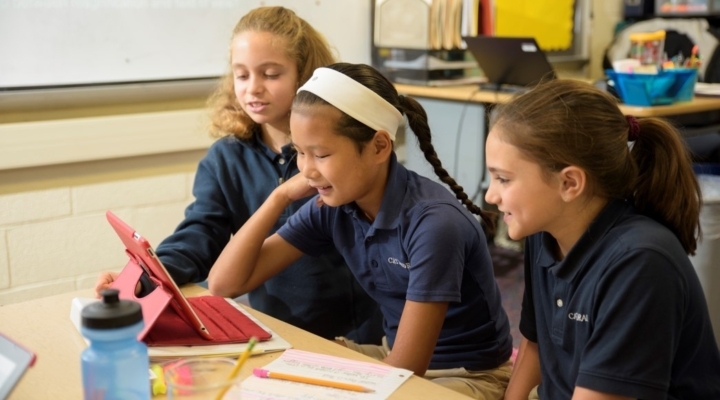 The School of the Cathedral, a Blue Ribbon School, offers a strong foundation in spiritual strength, academic excellence, and 21st-century learning. Located in the academic corridor of the Homeland/Roland Park area of Baltimore, Maryland, Cathedral educates students in kindergarten through eighth grade. Students begin their academic journey with a traditional Catholic education - developing their social skills, reading and writing principles, math and science. Beginning in third grade we reduce the educational scaffolding supporting the students as they grow in independence. 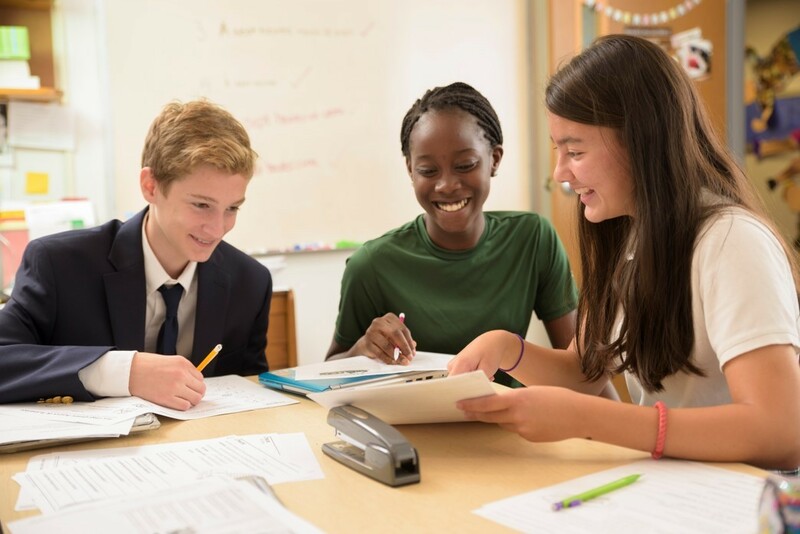 Students complete their academic journey in middle school where they serve as leaders in the school as student ambassadors, liturgical leaders, mentors, and service project organizers. Cathedral students score in the top quartile percentage on national standardized tests. 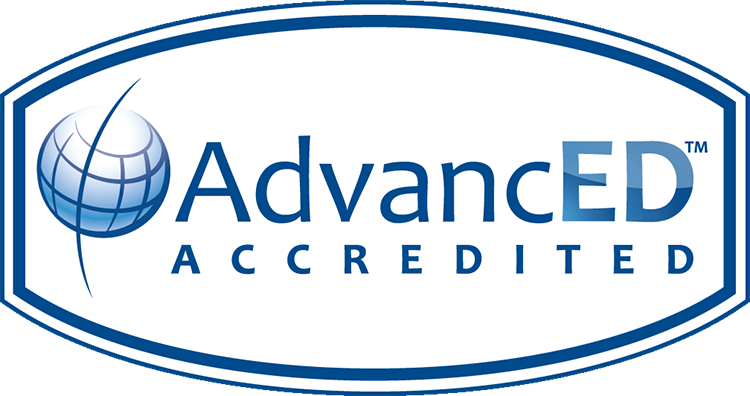 Our standards-based curriculum is developed using the guidelines from the Archdiocese of Baltimore, as well as additional resources to ensure our students’ success. To enhance our students’ education, technology is incorporated into every class. Every Middle School student receives a Chromebook, and every Lower School student has access to an iPad. Teachers use these tools, along with Google Classroom, to create a rigorous educational experience. A contemporary K-8 science lab, electronic whiteboards in every classroom, and some flexible seating options, and ensure our students are ready to meet the academic challenges they will face in high school. As a Catholic Parish School we attend to our students spiritual needs through weekly Liturgies, religion class, sacrament prep, and service projects. Our unique three-year social justice program in middle school is marked with a capstone project in 8th grade where students create a TED-style talk on a social justice and present it to the community. Faith is woven into every student’s education at the School of the Cathedral in a way that ensures students will “act justly, love tenderly, and walk humbly with your God,” as they read from Micah 6:8 every day at the end of the announcements. Graduates of Cathedral have experienced a foundation of academic excellence and spiritual strength, to prepare them to meet the leadership needs of an evolving world. Our students in grades 3 through 8 score in the top 25% of standardized tests. The Class of 2016 received $545,000 in scholarships - a record for this region. 70% of teachers have earned or are working towards an advanced degree.